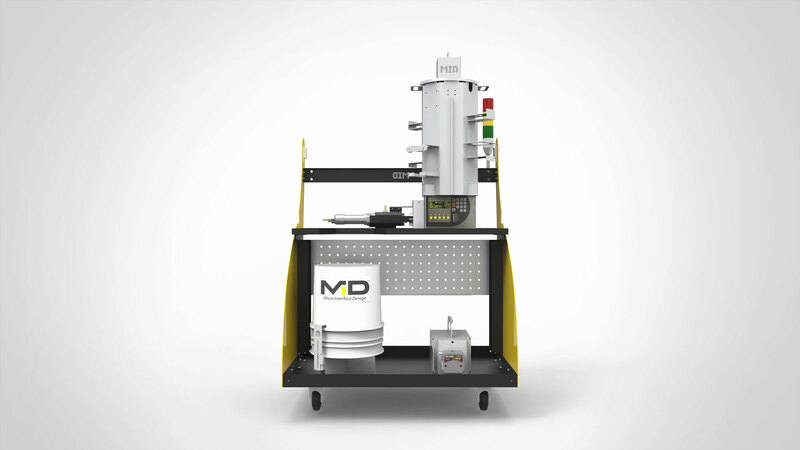 The first Gravimetric mobile color platform in the industry that designed for continuous liquid color dosing for low dosage applications such as PET. 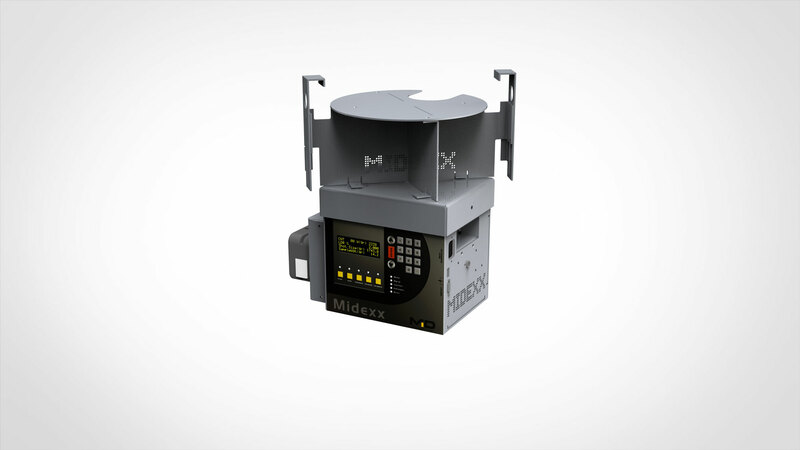 The MIDEXX-MC2 is a Gravimetric mobile color platform for liquid color dosing. 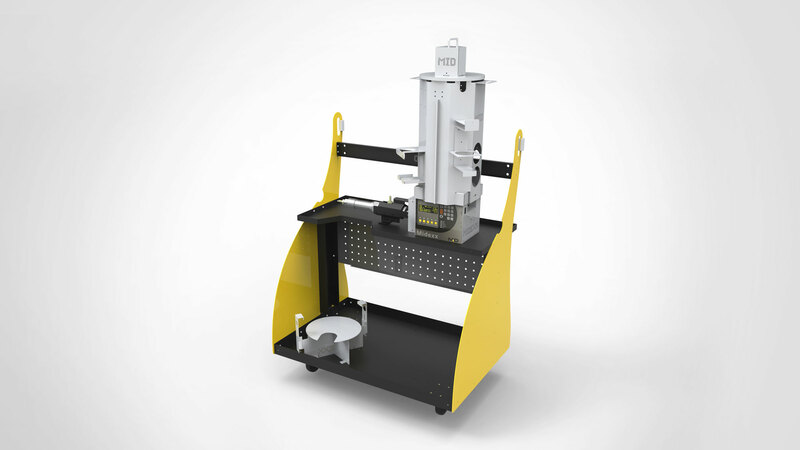 This platform is the first Gravimetric continuous dispensing system for liquid colorants and additives. The color changeover is easy and fast and the color reservoir kit can be replaced and stored within minutes. 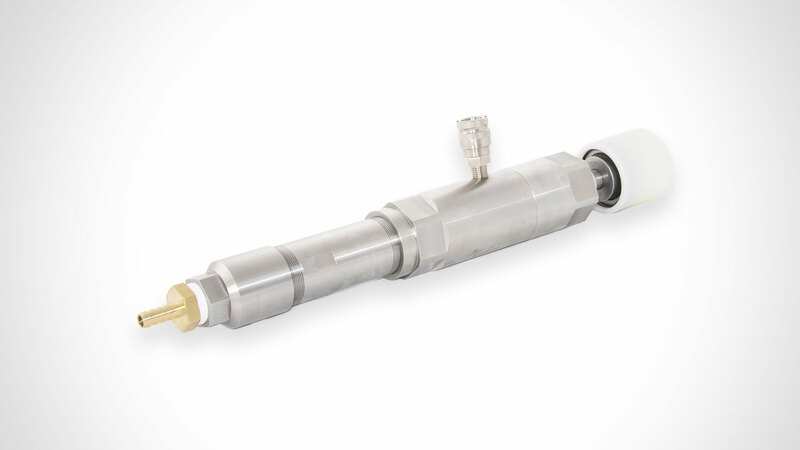 MID proprietary Gravimetric technology enables this system to dispense with extreme accuracy which makes it a perfect dispensing system for low dosage applications such as PET. Create your own mobile platform for liquid color dosing with MIDEXXX? 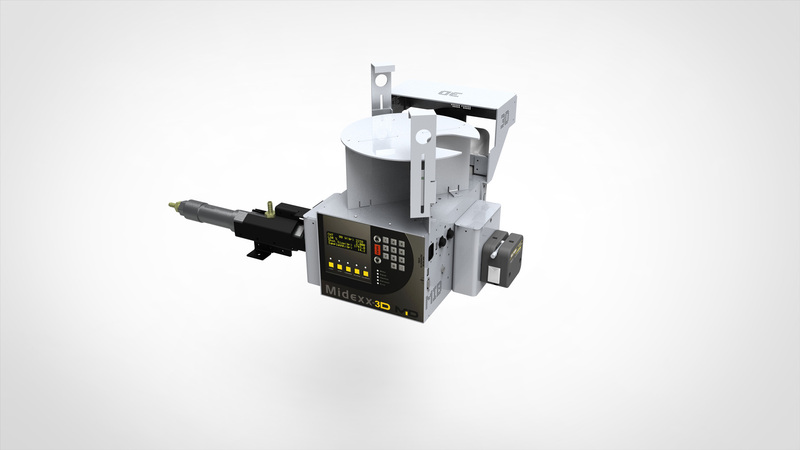 controllers and liquid dosing pumps! Mobile Color where and when you need it!